The sweet story of loukoumi, the traditional delight begins in the orient in the 18th century. 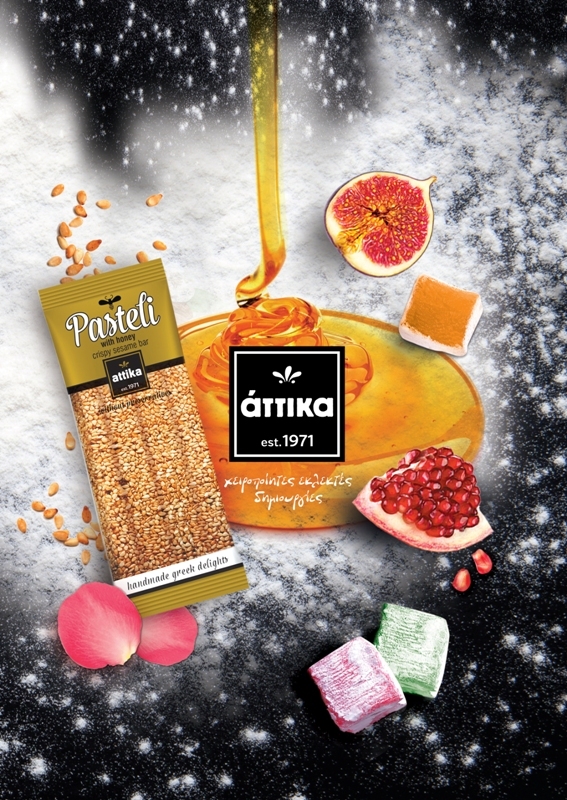 The classic recipe arrives in Greece in the 19th century, when it is successfully fused with the flavors of mastic and roses. Today, the traditional preparation of the delight remains unchanged but has been enriched with new ingredients, continuing to mesmerize us in every special moment of our lives or just stimulate our senses, accompanied by a traditional greek coffee. A light snack that provides energy. Enjoy!